Mobile App UI-UX attracts the users. A mobile UI/UX is the look, feel and an experience of using an app. Mobile UI refers to the user interface that ensures easy interaction of an app with its users. Generally User Interface emphasizes on the presentation of an app considering the user’s taste. UI attracts the users towards your app. 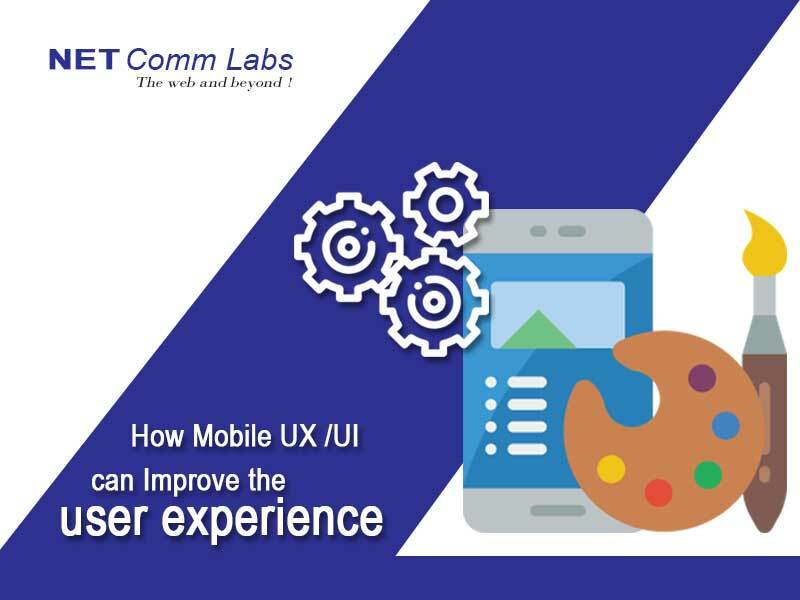 As the name itself describes UX as in User Experience, thus, Mobile UX design and development is the process of improving user experience while interacting with the application. The main motive of UX development is to provide user satisfaction through smooth usage and positive experience while using the app or website running on different devices. Mobile UI design is about efficiency and discoverability. It has become imperative to coherently build a mobile app by putting emphasis on UI/UX design as it creates a visually appealing and engaging app for efficient users. Keeping the layout of the app consistent across all platforms ensure ease of use and familiarity with the app. This make it easy for the users to interact and have a smooth experience while using the app. Apply colors and fonts uniformly to give users a homely feel of the app. As said by Walt Whitman- “Simplicity is the glory of expression.” That’s what all it needs for an app to strike a chord with its users. To enhance the user’s interest, it is advisable to use minimum elements for a mobile ui/ux design development. The uncluttered and simple look helps the users to understand and navigate easily. To make the app enticing it is important to make it interactive. Users want a platform they can interact with quickly and effectively, and to ensure this one has to understand the flow of the user and content. Use of the interactive mobile UI design elements for easy touch control helps interaction with the platform pleasurable; interactive elements include icons, themes, colors etc. Augmented Reality Innovation and Mobile App Development?